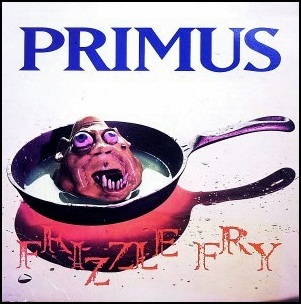 On February 7, 1990, “Caroline Records” label released “Frizzle Fry”, the debut Primus studio album. 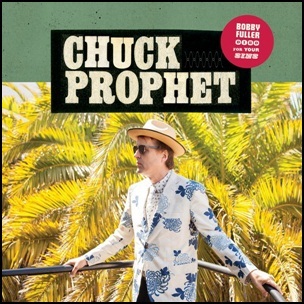 It was recorded on Christmas 1989, at “Different Fur” in San Francisco, and was produced by Les Claypool, Larry LaLonde, Tim Alexanderaka “Herb”, Todd Huth and Matt Winegar. All lyrics by Lee Claypool, all music by Primus, except where noted.